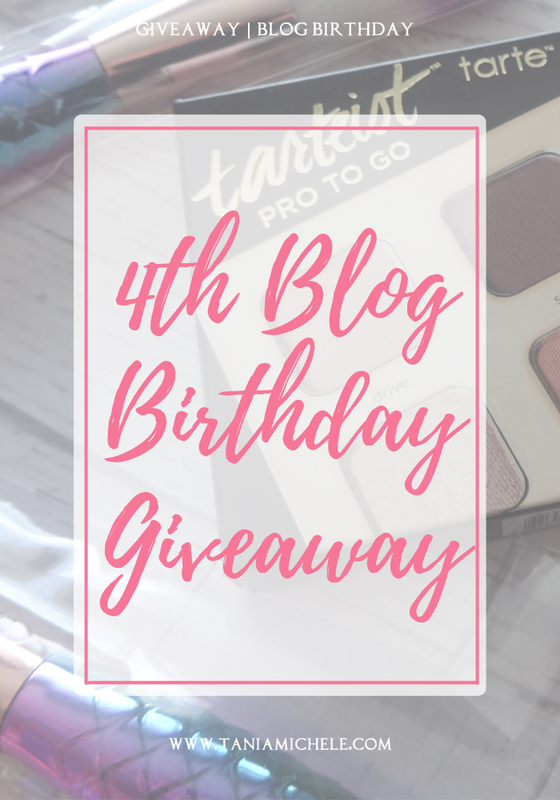 Tania Michele: 4th Blog Birthday #Giveaway! Yesterday I woke up and knew October 3rd was special for some reason. No, not because it was Mean Girls Day, and everyone was using that GIF from the movie to celebrate the day. 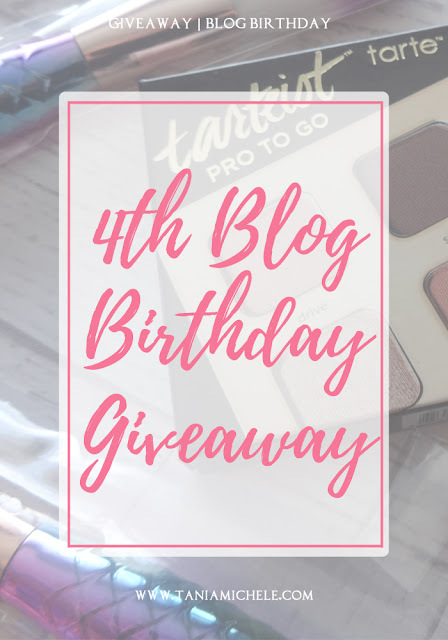 Nope, I was celebrating my blog's 4th birthday!! Thank you to all you lovely readers for coming with me on this journey for the past four years and who read my blog still - I love you all! 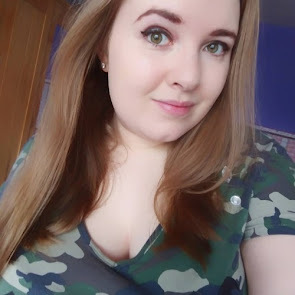 Without your lovely comments, I'd never had made it to a year! My little corner of the internet has been churning out content for a whole 1400+ days now. I still can't believe I done it for one year, let alone four. Honestly, this is the longest I've stuck with a 'hobby' in my whole life. I love this. 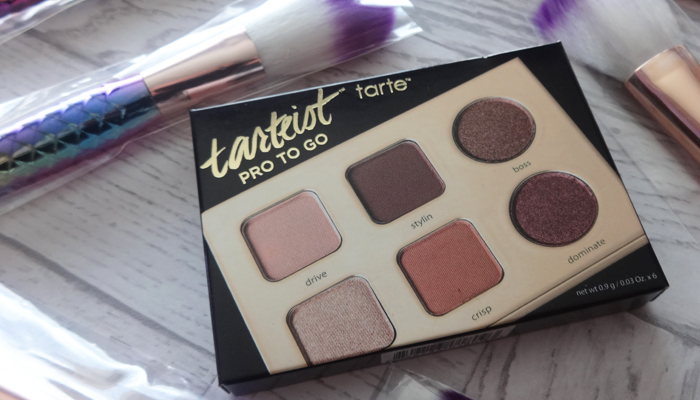 This giveaway is INTERNATIONAL, so wherever you are in the world, you can enter! All you need to do is follow the instructions below to get an entry into the giveaway! 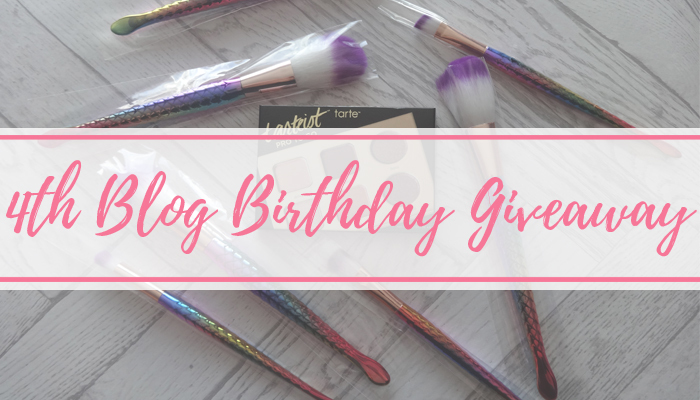 You will need to follow me on Twitter and Bloglovin as well as leaving a contact email address before unlocking the other options :) The giveaway will run from today (Oct 4th) and will end on Friday November 3rd! The winner will win the contents of the picture/list above. You will need to follow me on Twitter and Bloglovin as well as leaving a contact email address before you unlock the other options! All products are brand new and unopened and unused to the best of my knowledge. 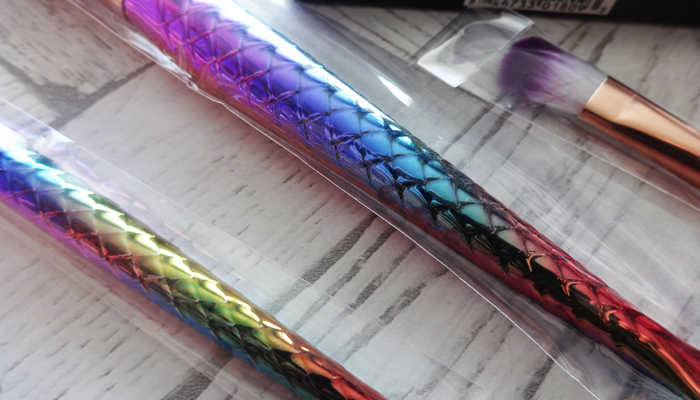 If they are damaged in the mail, I cannot be held responsible for it. If the winner doesn't respond to my email or twitter DM within 24 hours, a new winner will be selected. I are looking forward to this Autumn for Festivals. I look forward to cosy nights in. I'm looking forward to all the Halloween make-up tutorials I'm going to see and recreate, I love Halloween! 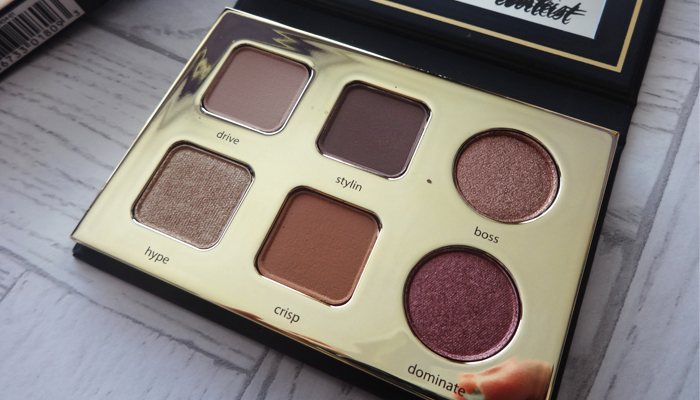 I also love sweater weather and wearing more plum shades! I'm looking forward to the breezy fall weather. Going for long walks with my boys and wearing comfy pj's again! 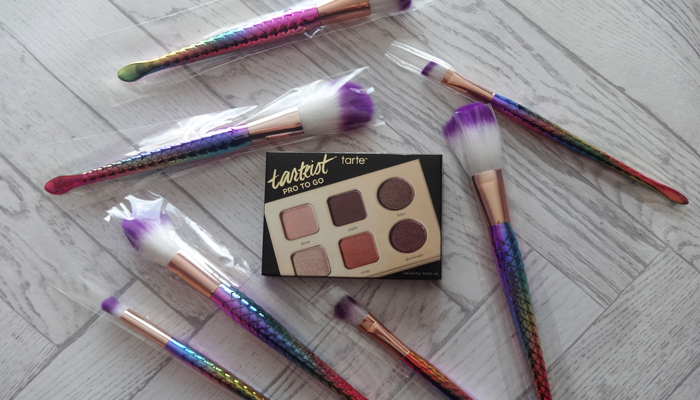 I've never had anything from tarte and those brushes look magical! I'd love to win this!